RENEGADE TRIBUNE — There were marches in some big cities across America that appear to have been funded by Zionist money through Mossad asset Brigitte Gabriel. Her organization is called “Act for America”, or as the The International Bankers say behind the scenes “Act for Israel”. Does the Alt-Right know who they are fighting for? Was Hillary’s Medical Record Indicating Seizures, Dementia ‘Leaked’ Online? Man… can the jews do no right though? I mean, if they support the muslims they are for White Genocide, if they fight the muslims, they are Zionists/Pro-Israel, so bad? Why? I know all about the organized Jewish people on the left and right, the globalist institutions and organizations, but there are some political moves that maybe they should be seen for their positive impact on society? Not much that I can offer, but feel free to mention and cite some. Unlike some quarters we won’t censor you. 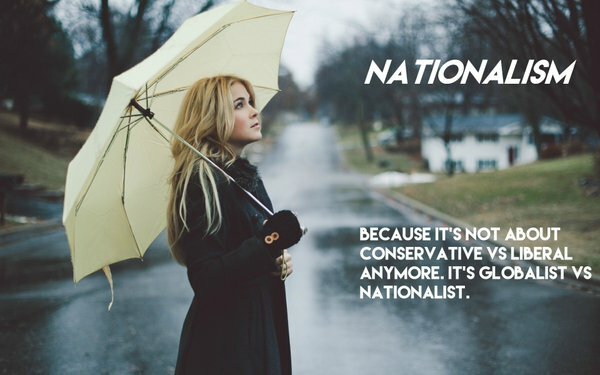 Russ, i haven’t been listening to politics for a few months, but i don’t understand why there is a problem with Putin fomenting Nationalism throughout the West. You really think he is a jew puppet, that the movement is just a facade for internationalism with another label? I found it very strange how the AltRight tries to be in direct opposition to everything the Left stands for, no matter what. Seems to me like a setup for conflict by someone else. Now though, i still ask you about Putin, that is something else.